LIFE IS A GIFTDo you have a heart for the unborn, that they would have a chance at life, and also for their moms, that they would know God’s love and hear His Gospel? Become a Pledge-Raising Walker and make a difference for LIFE! 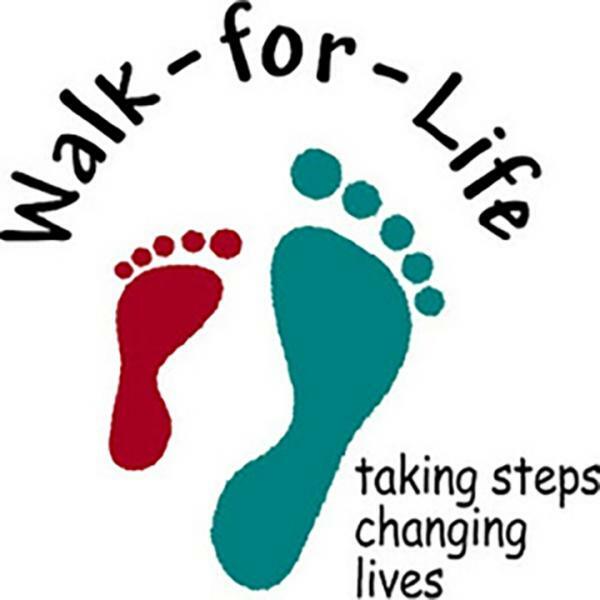 The Walk for Lifeis on Saturday, May 11. Check in starts at 8am and the WALKbegins at 9am. Sign-up at the WALKtable or online at iwalkforlife.com! If you can’t be there, you can walk on your own and mail in your pledge forms. Any prize(s) you earn will be mailed to you! Proceeds benefit A Woman’s Place Medical Clinic. Give the best gift and WALK FOR LIFE!